Musician Kanye West, in partnership with Bravado, has launched a 21-city worldwide Pablo retail event that will take place this weekend. 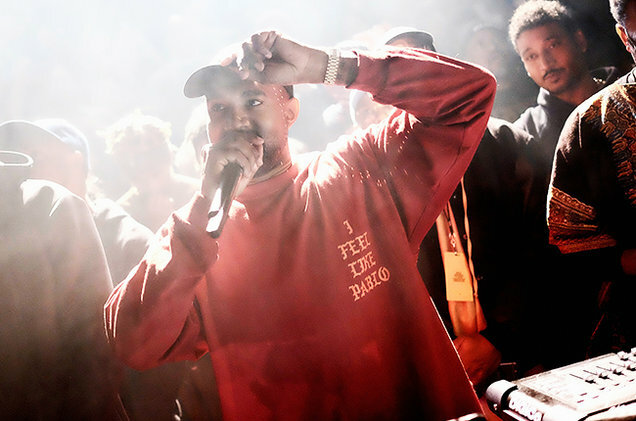 West released his album “The Life of Pablo” earlier this year. The merchandise supports that launch. The global pop-up event will feature a range of West’s Pablo merchandise, available only in stores, including t-shirts, jackets, hats, sweatshirts and more. Each temporary store will also include limited edition designs exclusive to that city. In the U.S., the Pablo shops will take place in New York City, Philadelphia, Boston, Atlanta, Miami, Chicago, Dallas, Houston, Detroit, Portland, Ore., Los Angeles, Las Vegas and San Francisco. Globally, selected cities include Toronto, Singapore, Amsterdam, London, Berlin, Sydney, Melbourne and Cape Town, South Africa. The Pablo retail event will take place until Aug. 21. Certainly seems like a year of merch.